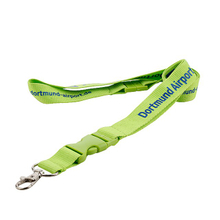 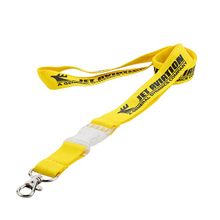 As the professional wholesale custom lanyards manufacturer, our company specializes in China custom promotional items by producing and selling of various handicraft gifts, promotional items and advertising gift such as custom print lanyards, mobile phone lanyards, hang rope, hanging belt, luggage belt, key chain lanyards, badge lanyards, branded lanyards, computer jacquard lanyards and other cutsom made lanyards, etc. 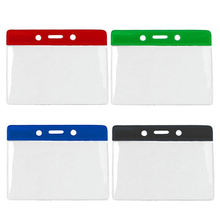 our products mainly exported to Europe and the United States, the Middle East, Japan, Africa, Africa, Oceania, South America and other countries. 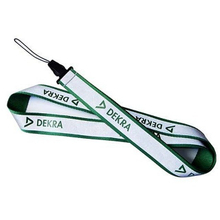 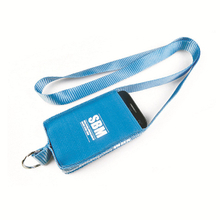 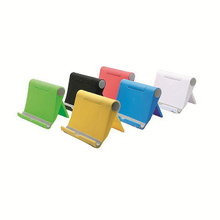 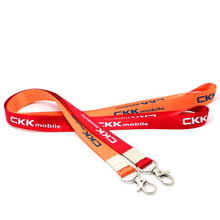 We have advanced production equipment, specialized senior technical personnel, can provide the high-quality and stable personalized business lanyards to different customers. 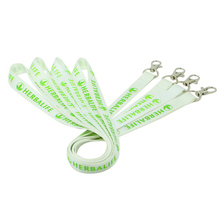 If you are looking for the suitable custom unique promotional layards or the personalized business lanyards items, welcome to contact us, we will provide you high quality personal custom lanyards and best price for you. 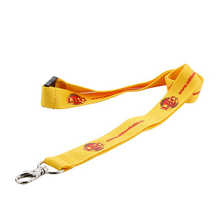 Hefei Protea Gifts Co., Ltd is a professional China wholesale custom promotional lanyards manufacturers, was founded in 2010, is located in Hefei city, Anhui province. 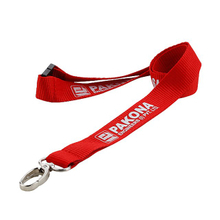 We are specialized in personalized business lanyards for all of you, welcome to visit our company website to custom unique lanyards!